One student asks Why should I live? In the very act of asking that question, you are seeking reasons for your convictions, and so you are committed to reason as the means to discover and justify what is important to you. And there are so many reasons to live! As a sentient being, you have the potential to flourish. You can refine your faculty of reason itself by learning and debating. You can seek explanations of the natural world through science, and insight into the human condition through the arts and humanities. You can make the most of your capacity for pleasure and satisfaction, which allowed your ancestors to thrive and thereby allowed you to exist. You can appreciate the beauty and richness of the natural and cultural world. As the heir to billions of years of life perpetuating itself, you can perpetuate life in turn. You have been endowed with a sense of sympathy—the ability to like, love, respect, help, and show kindness—and you can enjoy the gift of mutual benevolence with friends, family, and colleagues. And because reason tells you that none of this is particular to you, you have the responsibility to provide to others what you expect for yourself. You can foster the welfare of other sentient beings by enhancing life, health, knowledge, freedom, abundance, safety, beauty, and peace. History shows that when we sympathize with others and apply our ingenuity to improving the human condition, we can make progress in doing so, and you can help to continue that progress. Steven Pinker. 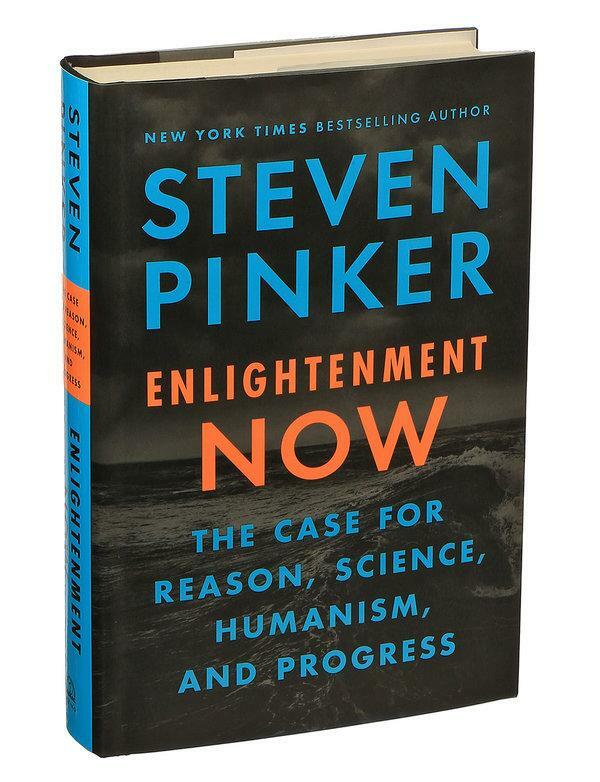 Enlightenment Now: The Case for Reason, Science, Humanism, and Progress.